I&apos;d like to believe that I don&apos;t have wrinkles, crows feet, dark circles, or any other unpleasant naturally occurring skin issue. I do know I am prone to oily skin, dry patches, and blemishes. 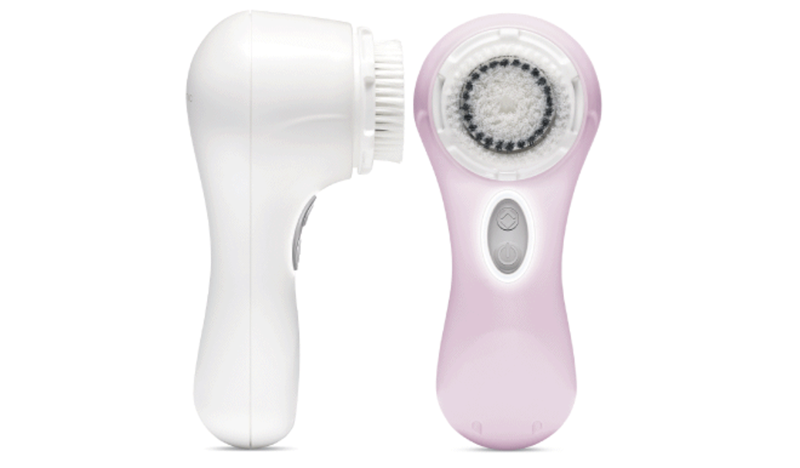 To rid my skin of free radicals and to prevent my face from someday resembling that of a cowboy, I&apos;ve put my faith in the Clarisonic Mia 2. Beauty doesn&apos;t come cheap, folks, and the Mia 2 is no exception. At $149, this tiny machine rips a whole in the wallet. Is it worth it, you ask? So far I&apos;d say yes. I&apos;ve used other face cleaning machines like the Zeno ($39.99) and the Neutrogena Wave ($7.99) but this one certainly tops them. The brush head is so gentle, you can use it twice a day. It literally only takes a minute to complete a cycle so there&apos;s no reason why you can&apos;t implement this into your routine. 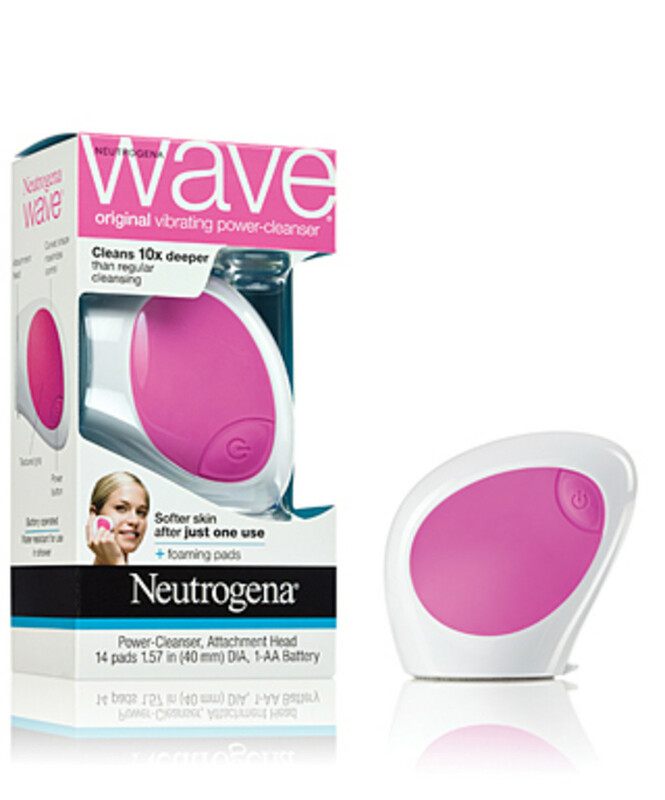 It has a compact design so it can fit in the bathroom or you can slip it into your gym bag. Within the first use, I already felt like my skin was cleaner, brighter, and softer. When you turn the Mia 2 on, it automatically starts a timer---first you do a cheek, it beeps, then you do the other cheek. After the second beep, you move onto your nose, it beeps, and then you do your forehead. Then, it shuts off. 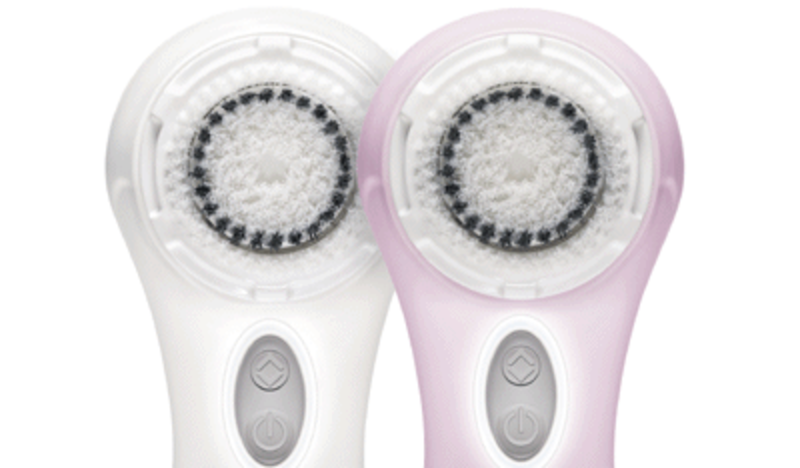 Presto, you&apos;re done and your skin is soft, smooth, and radiant. Really, it is that easy. 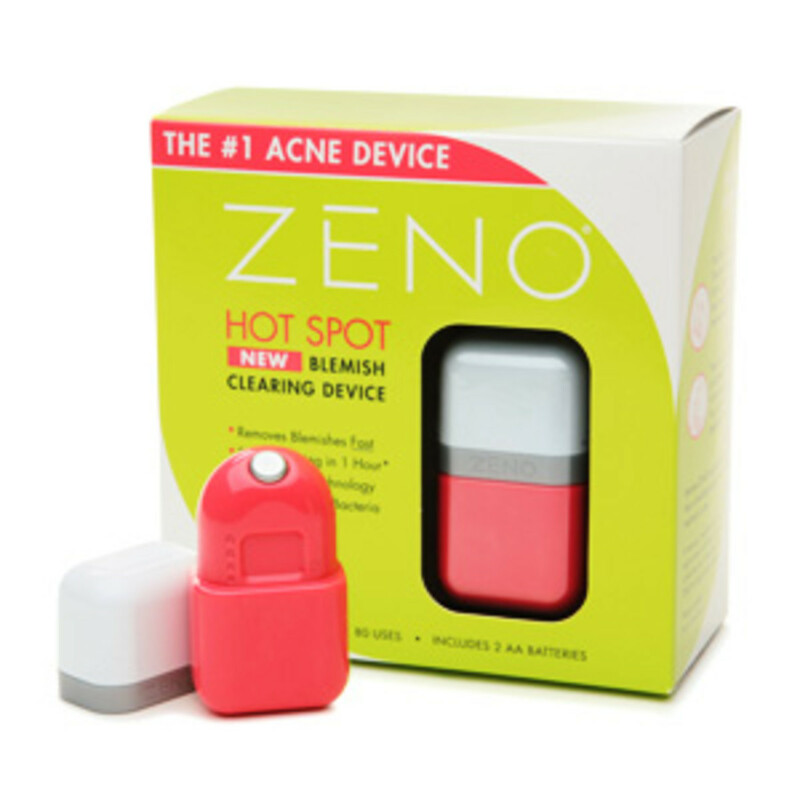 This is a great gift for a man or a woman--both sexes appreciate clear skin! It comes in a choice of colors and a magnetic charger. It can be completely submerged in water so you can scrub -a-dub in the shower, giving your face the cleansing it truly needs. Momtrends was not paid for this post. We were given a sample for review purposes.